From the front Cover Illus. in color. 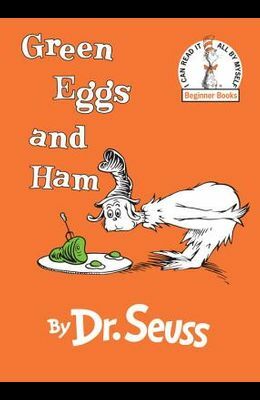 Sam-I-Am mounts a determined campaign to convince another Seuss character to eat a plate of green eggs and ham.